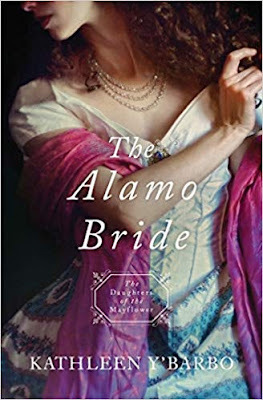 The Alamo Bride by Kathleen Y’Barbo is book seven in The Daughters of the Mayflower series from Barbour Publishing. I have enjoyed these peeks into history. Each one of these stories is unique and I gleaned new information into these periods of history. I eagerly await the next books! The Alamo Bride is very well written. Ms. Y’Barbo weaves a very believable story. There is the quandary of Clay Gentry, a New Orleans Grey soldier, who gets injured and loses his memory. He only knows he has a mission to perform. He is nursed back to health by Ellis Valmont. Together they travel to The Alamo to rescue her brother, Thomas. As memory gradually returns, Clay’s mission is revealed as having something to do with helping Texas win freedom from Mexico. There is excitement as they face danger. The overarching theme is taken from Psalm 91. Ellis has chosen to memorize this Psalm and Clay is very familiar with it. The Valmont family takes God and His Word very seriously, attributing all to God, never to luck. This story was a fascinating depiction of circumstances surrounding the incident at the Alamo, with just a brief mention of the actual battle there. Ms. Y’Barbo has done an impressive job researching the area and time period. 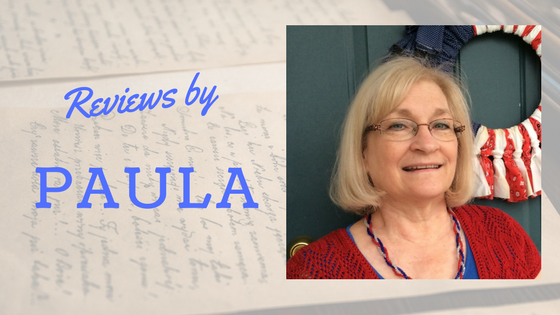 If you like good historical fiction, give this book and series a try. Will Ellis Lose All at the Alamo? Ellis Dumont finds a man in New Orleans Grey unconscious on Dumont property in 1836. As his fevers rage, the man mutters strange things about treasures and war. Either Claiborne Gentry has lost his mind or he’s a spy for the American president—or worse, for the Mexican enemy that threatens their very lives. With the men of her family away, Ellis must stand courageous and decide who she can trust. Will she put her selfish wants ahead of the future of the republic or travel with Clay to Mission San Jose to help end the war? Thanks Paula! I've loved this cover from the start and hope to get caught up soon!